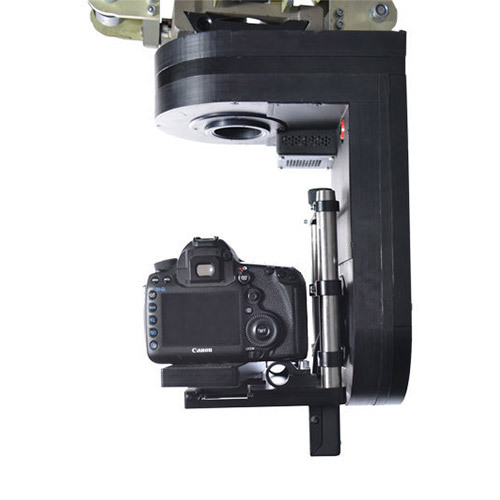 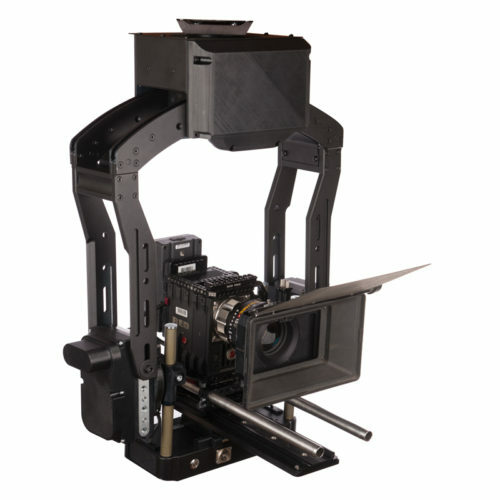 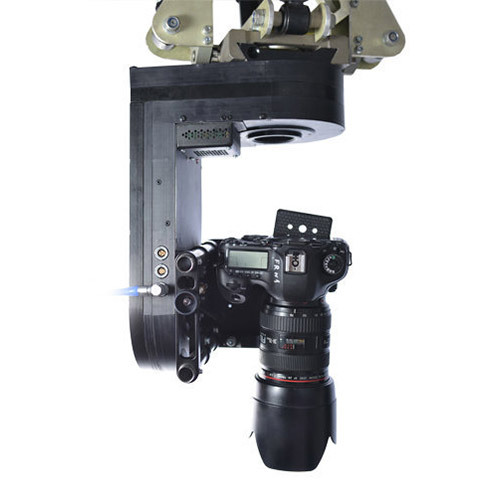 May be mounted on tripods, dollies and cranes with auto horizon. 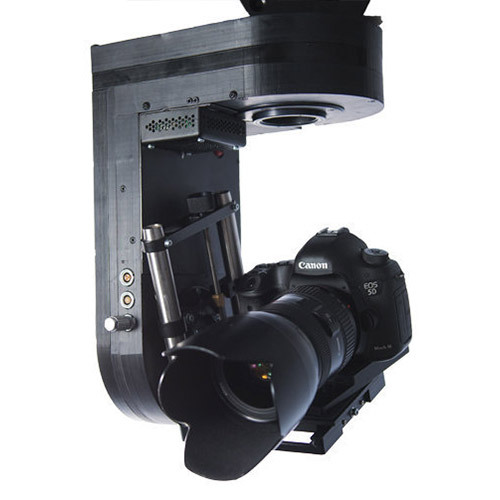 Two-axis gyro-stabilized head Active Head Milli 2 axis equipped with digital lens control system, which improved system functionality. 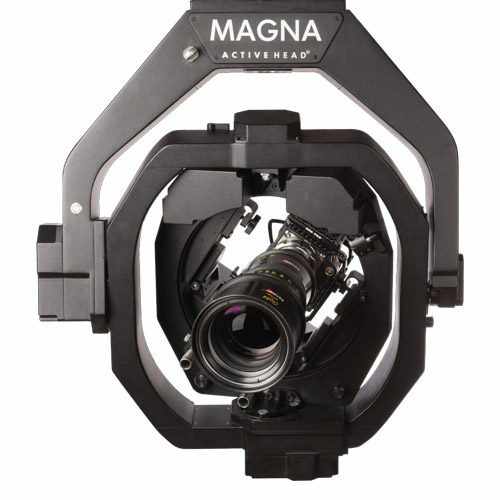 Despite its small size, panoramic head allows you to work with cameras up to 8 kg (RED Epic, ALEXA Mini, Canon Mark III etc.). 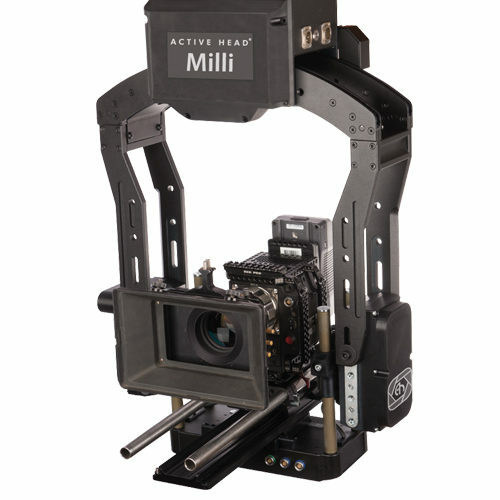 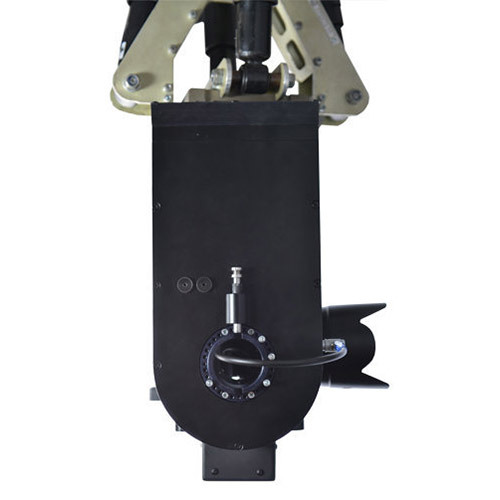 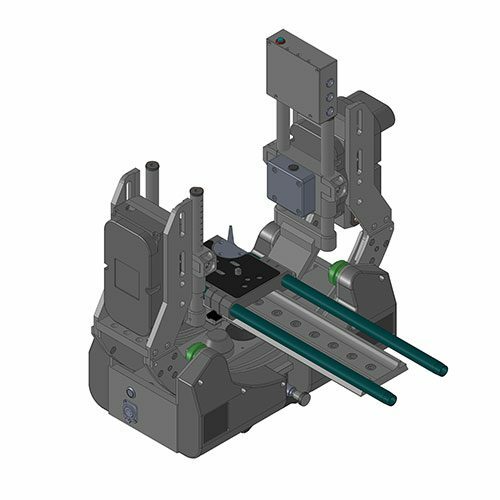 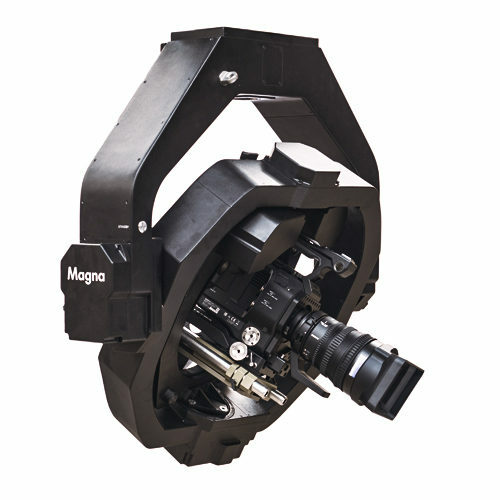 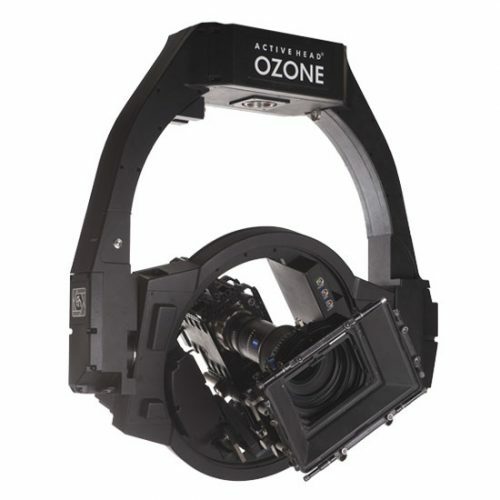 Active Head Milli 2 axis ruggedized construction while remaining lightweight, compact and quite.